New York, NY—Lomography launched and successfully funded what it dubs “the world’s first analog Instax Square camera” on Kickstarter. The Lomo’Instant Square combines the company’s expertise in instant photography with the classic square photo format. 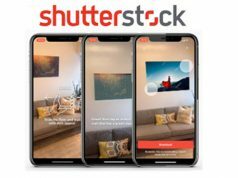 The Kickstarter campaign is live through September 29. 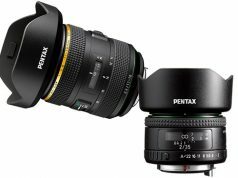 Delivery of the camera is expected for January 2018. 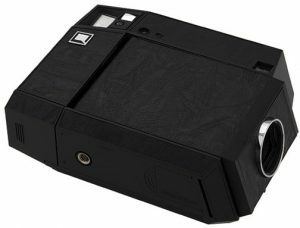 The retro-looking camera sports a compact, foldable design constructed with bellows, as a tribute to classic models that defined the golden era of instant photography. However, it is packed with Lomography’s signature creative features. Lomography signature features include the ability to capture unlimited multiple exposures as well as a bulb mode for long exposures. Also featured are a remote shutter control and a 95mm glass lens (45mm equivalent). Moreover, an advanced automatic mode takes care of everything from shutter speed to flash output. And a smart zone-focusing system was added to make focusing easy. Other features include an infrared remote control as well as a self-timer. In addition, a combo package includes a portrait glass lens attachment and a Splitzer. 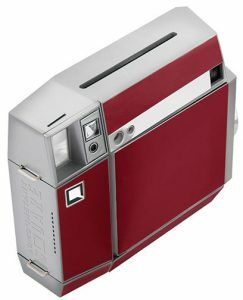 The Lomo’Instant Square comes in five versions: black, white, brown leather, red leather and a colorful edition exclusive to Kickstarter backers. 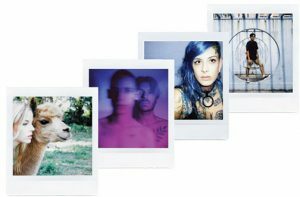 The Lomo’Instant Square will retail at prices starting from $199, but Kickstarter backers will save up to 35% on the planned retail price. They can also scoop up all sorts of extras. The Lomographic Society International is a globally active organization dedicated to analog, experimental and creative photography. 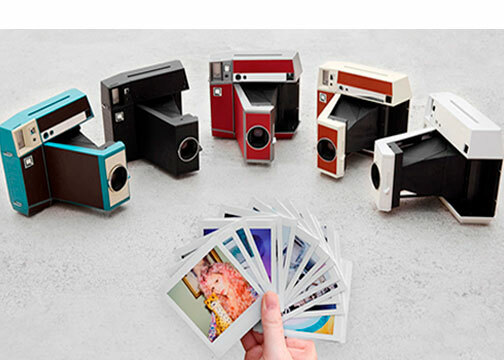 Through a constantly expanding selection of film cameras, instant cameras, art lenses, film and photographic accessories, Lomography promotes photography as a creative approach to communicate and capture the world.